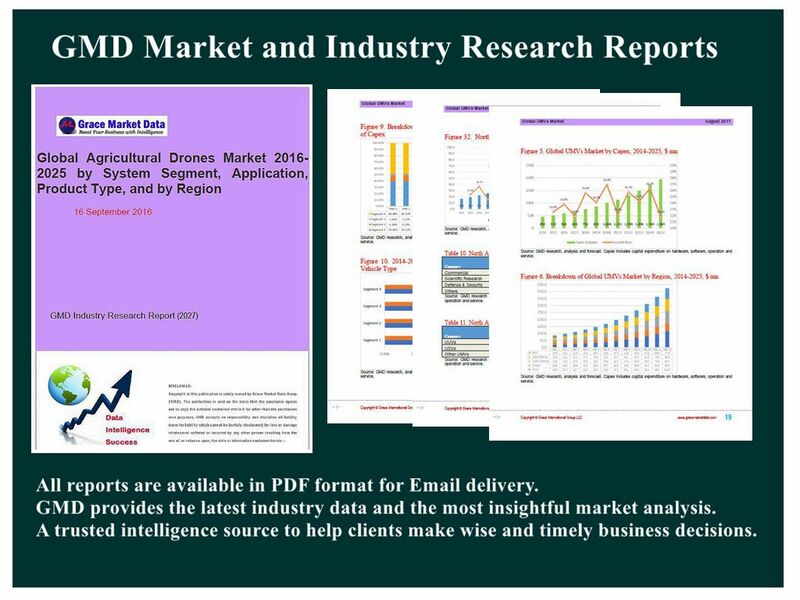 Global Collaborative Robots Market in Automotive Industry 2016-2022 by End-user, Application and Region examines the global industrial cobot market in automotive industry through a comprehensive summary and analysis of premium information sources. On the basis of reviewing global economic environments and trends of vehicle production, this report provides an in-depth and detailed analysis of market structure, market trends, market forces, and market segments (by end-user, by application, and by region). In most analysis, historical statistics together with market outlook cover the 2014-2022 period in terms of unit shipment as well as sales revenue generated from hardware and software of industrial cobots in automotive industry. The report also includes current competitive scenario and profiles of major vendors/players. On basis of end-user, the market include automotive sub-sectors such as vehicle manufacturing, component (auto parts) manufacturing, and other sectors. On basis of application, the market is segmented into material handling, assembling, dispensing, and inspection among others. Geographically, the global market is segmented into North America, Europe, Asia-Pacific region, Latin America and the rest of world (RoW). Specific analysis and forecast over 2014-2022 have been covered for important national markets such as U.S., China, Japan, Germany, South Korea, and Mexico.